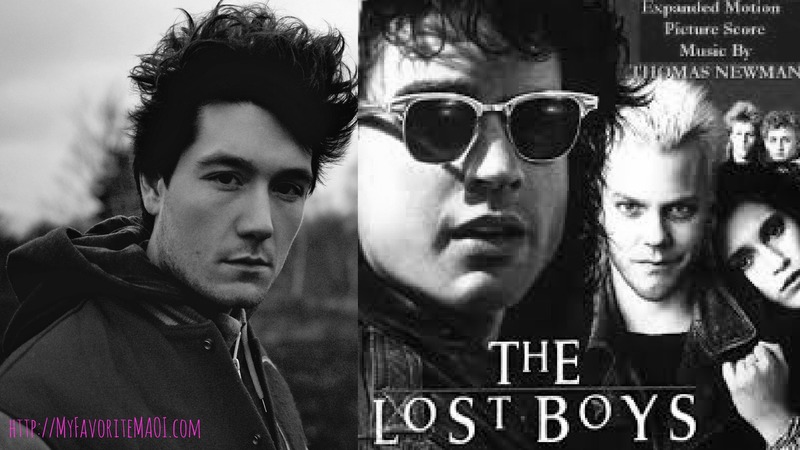 This entry was posted in MUSIC, OR and tagged bad blood, bastille, lost boys, musical connection, sounds like by B_MAOI. Bookmark the permalink. I completely agree and I’m glad that someone else sees this too! I just Googled the song sounds like the Lost Boys and this site came up. I am so glad that I am not the only one who loved the movie and like the Song! Oh my goodness! I heard the song on the radio and knew it sounded familiar, but couldn’t place it. I saw Lost Boys for the first time last October even though it is such an old movie, and forgot about this song. This was what I was thinking of! Also, the ohohohohohoh part in Bad Blood reminds me of something different too. Can anyone place it? Thanks! this has been driving my brain crazy for a couple weeks. glad others are hearing it too.